Under no circumstances should you ignore the importance of getting the full price. Even when you have not yet decided on a specific renting company you should only ask for the full price so that you can make a valid assessment and a useful comparison. For instance, if you are comparing two companies and you get the full price from the first one and only a base price from the second one, do not get tricked into thinking the second one is cheaper. There are a lot of companies that fully take advantage of something called add on services. This gives them the opportunity to charge you extra (extra meaning apart from the base price, or on top of that) for things such as fuel surcharges. So pay attention to the additional expenses that may occur and always ask for the full price. It’s actually better to ask more than once so that you don’t end up in an embarrassing situation where you have to pay more than you were expecting. When it comes to special events such as weddings, prom night, concerts and even sporting events, you should probably consider getting a package deal. In other words, there special occasions have quite a predictable schedule. It’s rather easy to predict at what time they start and when they are done. Therefore, you can get a great package deal for that set number of hours. However, you should not ignore other important details – you should definitely choose a package deal for a limo that fits all the people in your party. What’s more, there even are companies that offer fixed, all inclusive prices depending on the event. You will definitely find these more affordable than the normal, by the hour rates. 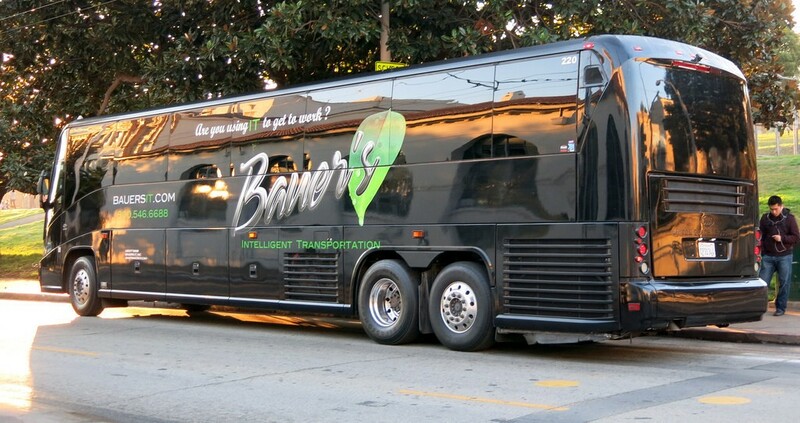 Believe it or not, limousine renting is quite a popular thing, so you should definitely make a reservation in advance. No, not a day or two in advance, but months before you actually need it. 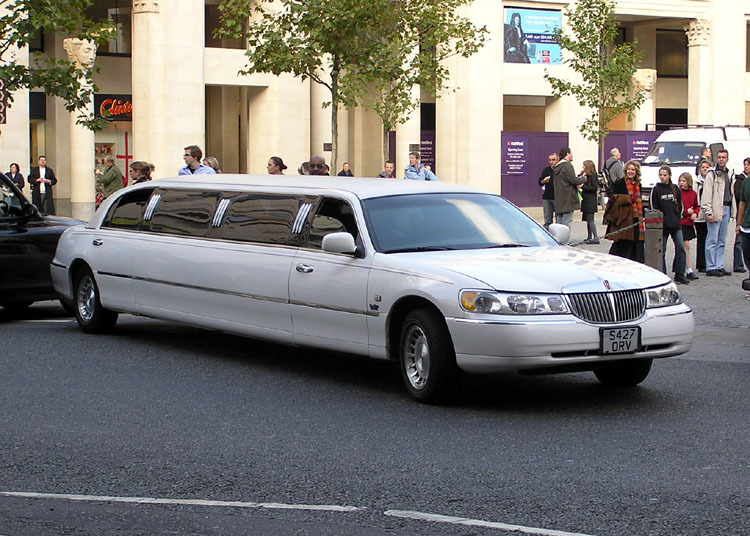 This usually depends on the type of event you will be using the limousine for. For instance, if you are going to use the limousine at your wedding, then you should definitely book it with about 12 or even 18 months in advance. If you plan on going to the prom, then you should call the company with at least 2 months in advance.